The Utah Fence Warehouse stocks all the fencing supplies and accessories you need for a professional fence installation project. Whether you plan to do the work yourself or have our professional installers handle it for you, you can count on Utah Fence Warehouse. We have the supplies, accessories and equipment you need to get the job done. We have a fully furnished showroom staffed with friendly, experienced associates. We will be happy to walk you through our displays of iron, vinyl and aluminum fencing. We stock a large array of colors and styles, so finding what you need has never been easier. We are conveniently located in Layton, Utah, and our showroom is open to serve you Monday through Friday from 8 a.m. to 6 p.m. and on Saturdays from 8 a.m. to 1 p.m.
Feel free to call or stop by anytime. You can find everything you need without the hassle and crowds of the home improvement warehouse. 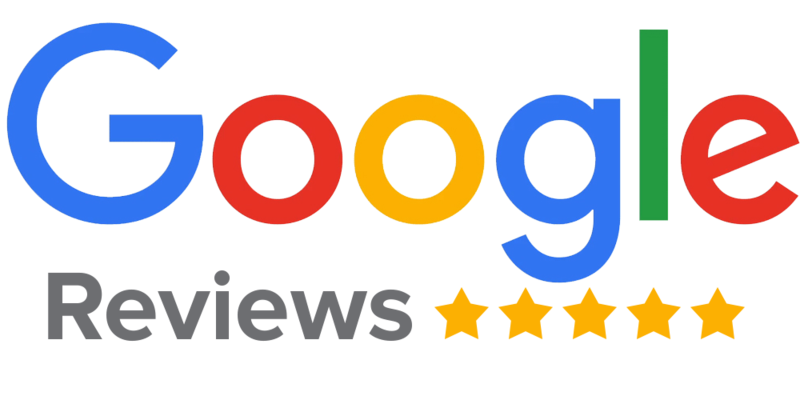 We are committed to excellent customer service and our helpful team will take the time to answer all your questions. Utah Fence Warehouse offers warranties on all of our products. In fact, many of the materials have a lifetime warranty. If you choose us to install your fencing, gates, decks and railings, we also guarantee our labor against defect for ten full years! You won’t find another locally owned and operated fencing contractor that is more dedicated to making you a customer for life. Whatever type of fencing you want to install, Utah Fence Warehouse has many materials and styles for you to choose from. 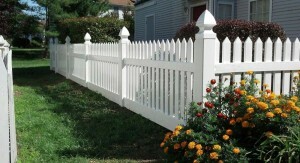 You can choose from vinyl fence, wood fence, chain link and ornamental aluminum or iron. Whether you prefer view fencing, privacy fence, or decorative styles, we carry all the components you need. Posts, railings, fence panels, gates and hardware are all in stock, ready for your purchase and installation. The fencing and gate products we carry are all rated to withstand the climate and weather elements unique to our Utah location. Our products are rigorously tested and approved to withstand extreme weather conditions, high winds, and even high impacts. We understand that most home and business owners may not have the specialized tools and equipment necessary for a do-it-yourself fence installation. When you purchase your supplies from Utah Fence Warehouse, we offer no-cost rental of trailers, table saws, spacing templates and pre-marked tape measures. This means you don’t have to purchase these specialized items but it also takes all the guesswork out of your DIY fence project. With all your tool and equipment needs covered, you can create your dream fence or deck in no time. And you’ll love our affordable pricing structure! Utah Fence Warehouse is your on-stop-shop for fencing materials in Northern Utah. We value your business and we are committed to building a relationship with you as a loyal customer. We stand behind our supplies and accessories and are available to assist you with all your questions, before, during and after you have installed your fence. Call or stop by our convenient location today to learn more. The professional team at Utah Fence Warehouse looks forward to meeting you and helping you with your Utah fence supplies and accessories.